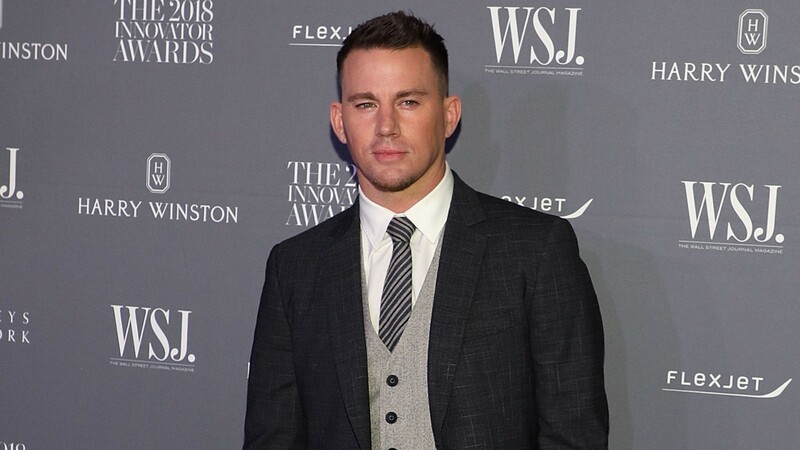 First, Jenna Dewan says she’s “very happy” in her personal life (she’s reportedly dating Broadway star Steve Kazee), and now, Channing Tatum is raving about his rumored new girlfriend, singer Jessie J. Tatum attended Jessie J’s most recent concert in London, England. 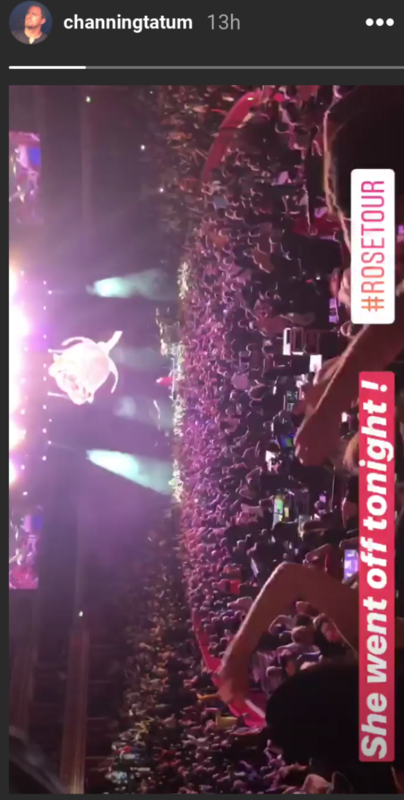 He enjoyed the show so much, he couldn’t help but post about it on social media. This is the first time Tatum has made any comment about Jessie J since reports about their alleged relationship made headlines. The two have remained pretty mum about a romance, but based on his Instagram, he seems very supportive of her, if not smitten (should the reports their dating be confirmed by either of them) — something made even more touching given the fact that Jessie J really opened up to the crowd during the concert, revealing that she was told four years ago by her doctor she is infertile. Tatum and Jessie J first made headlines when it was reported they are a couple in October. It seems like things have gotten somewhat serious. Tatum even took his 5-year-old daughter, Everly (from his former marriage to Jenna Dewan), to one of Jessie J’s concerts according to People. The Magic Mike XXL actor was reportedly seen carrying his daughter into Los Angeles’ Wiltern theater before Jessie J’s concert at the venue. It certainly seems like Tatum is currently very happy in his personal life, so much so, he can’t stop watching Jessie J perform.